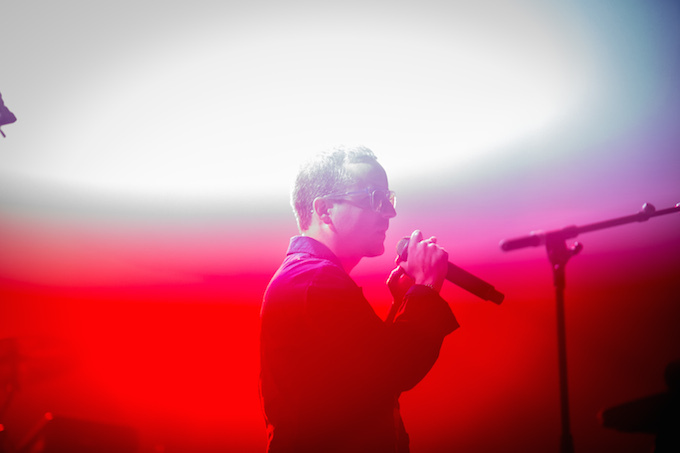 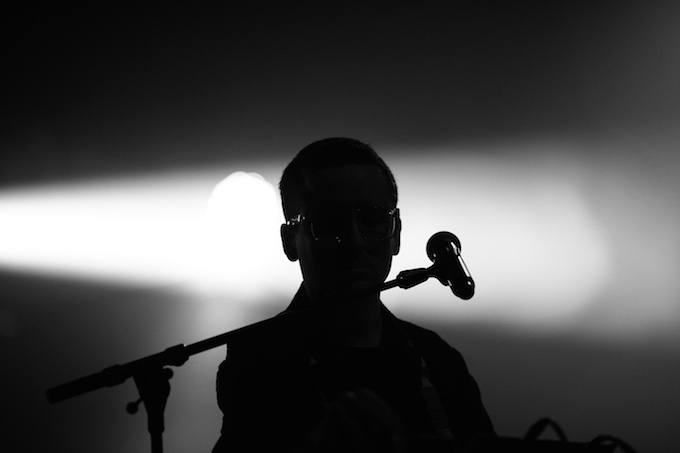 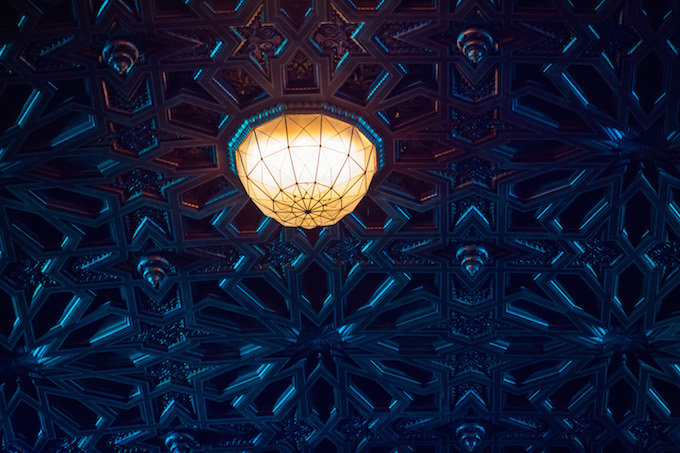 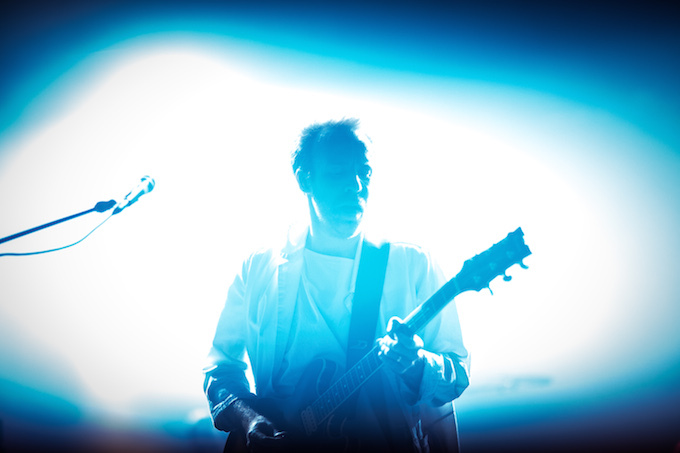 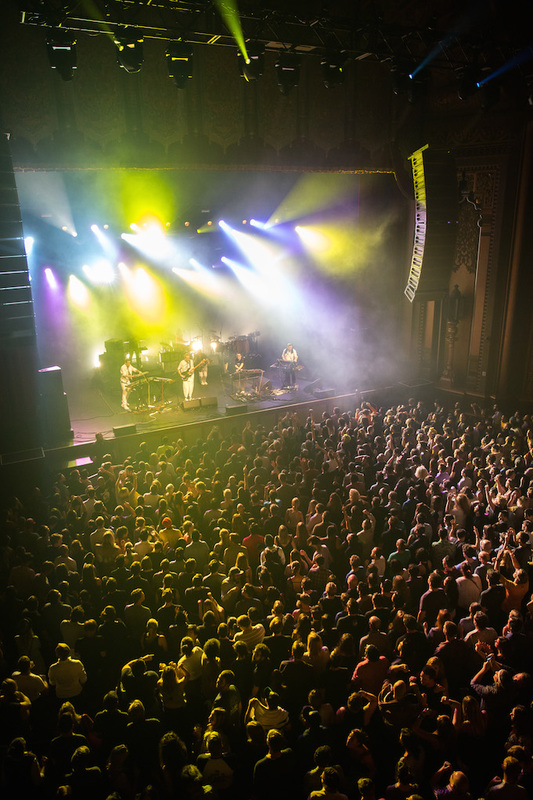 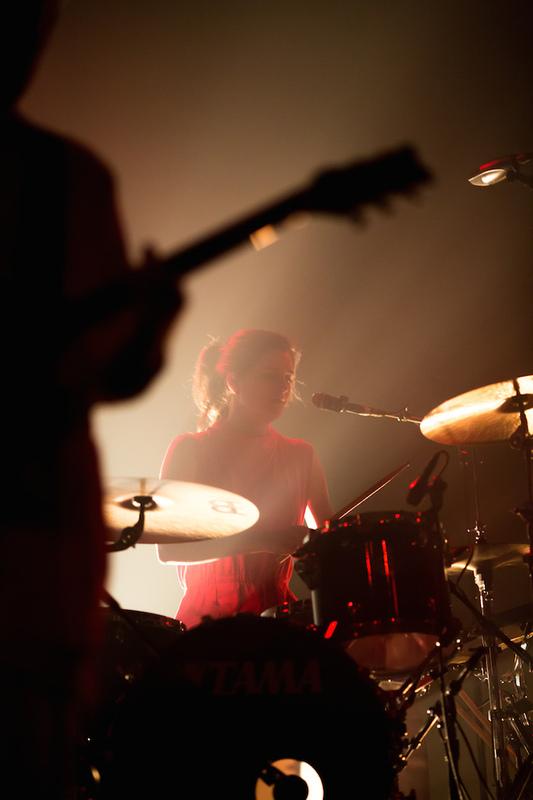 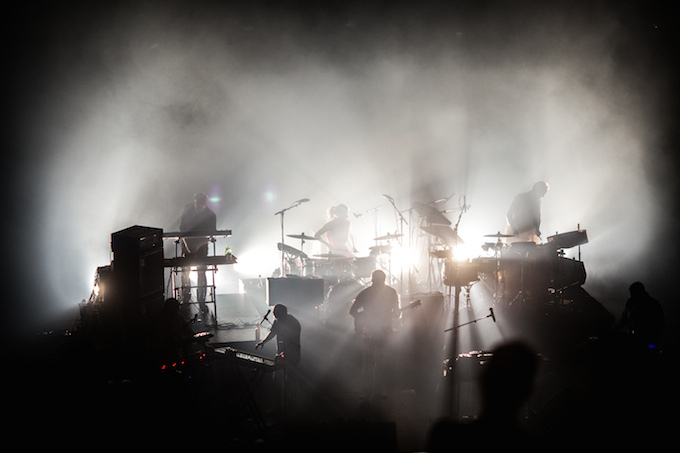 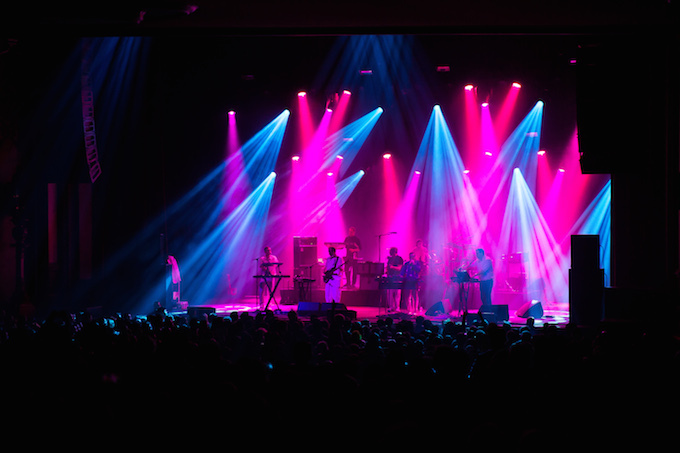 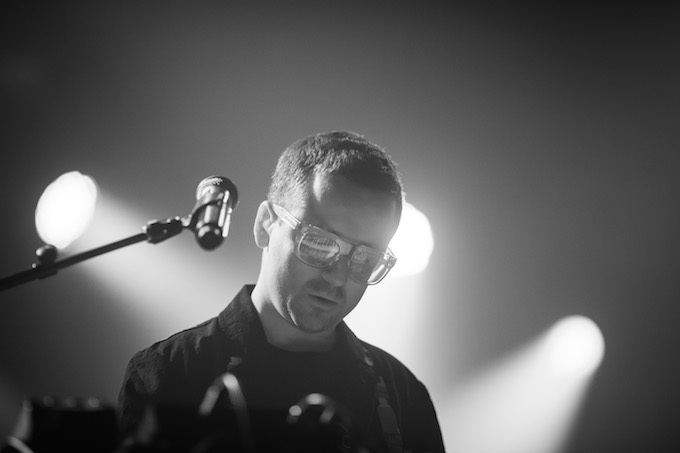 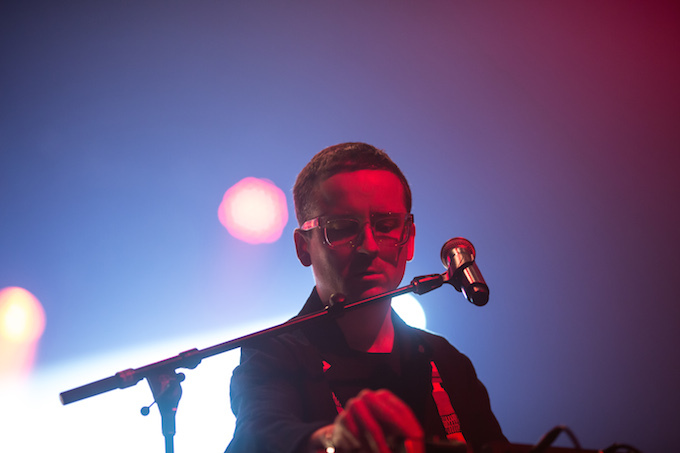 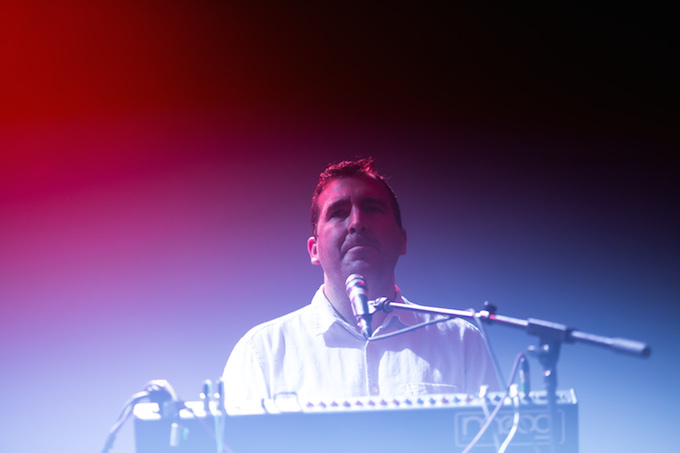 Hot Chip took over The Fox Theater last Friday, October 29, in support of their new LP, Why Make Sense? 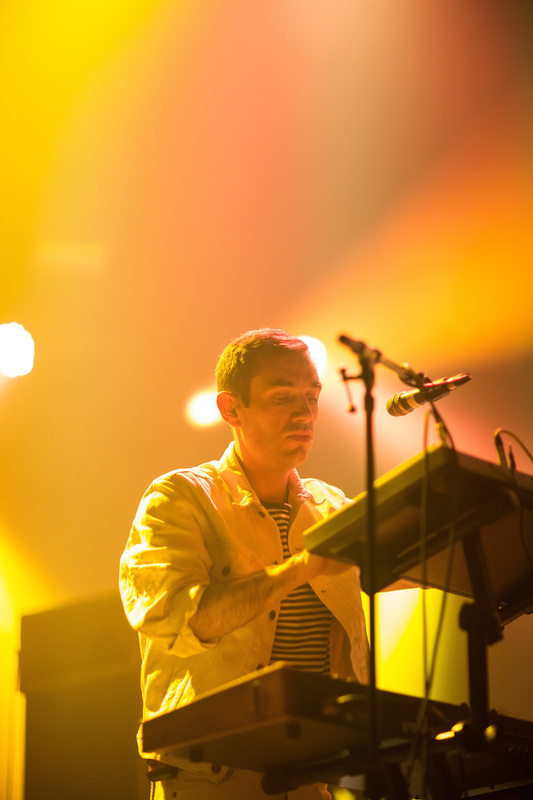 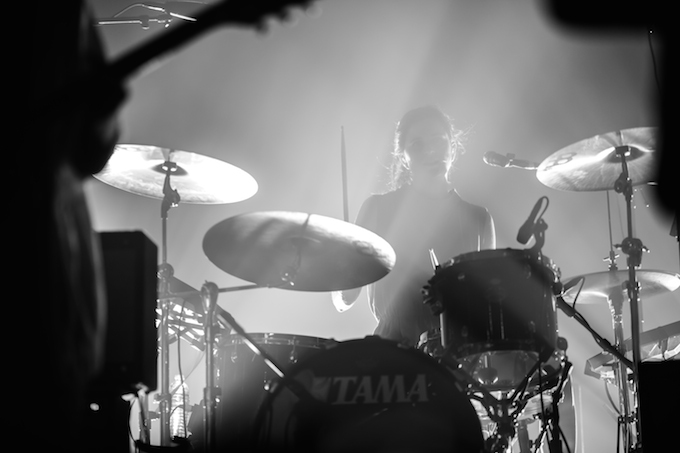 Wielding their kinetic, disco-tinged dance pop, the band moved the crowd with a succession of old crowd favorites and new tunes. 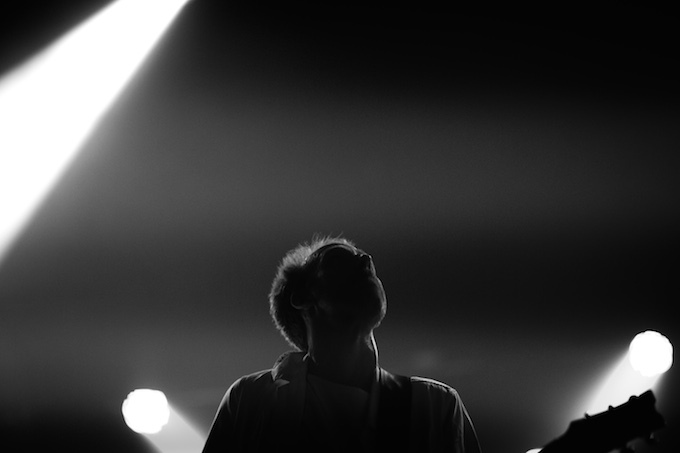 Hit play and relive the night.